Please take a moment to explore our site. 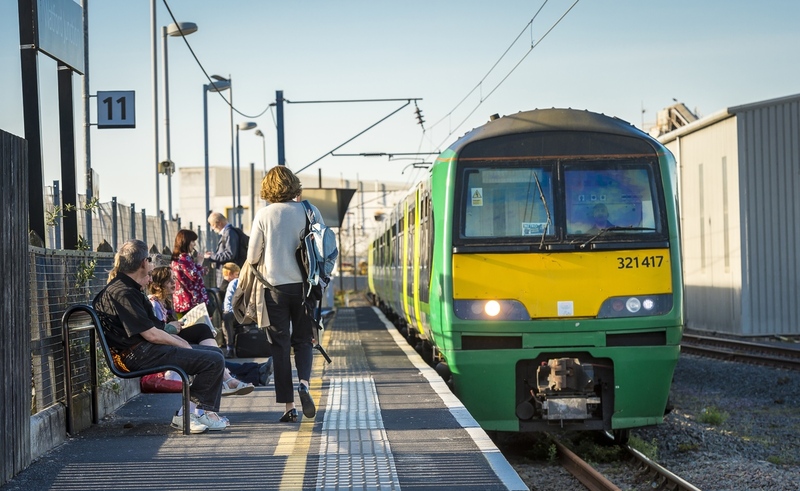 You may be looking for information about using the line, in which case you can view the Timetable, find out more about our Stations, or how to Buy a Ticket. Or you may want to find out more about Our Campaigns to uphold quality, improve and expand the service. Or for those with a historical interest, read about the History of our historic branch line, the first railway to reach St Albans in 1858. Finally, nothing we do could be done without the support of our members, so why not think about Joining Us (membership starts from only £5 per household year). Our work needs the continuing support of local rail travellers. Our influence with the train operating companies and with politicians depends not only on the quality of our interventions but also on the size of our membership. If you are not ready to sign up just yet, then you can also make a Donation, or simply join our Mailing List to keep abreast of developments – you are just a few clicks away!